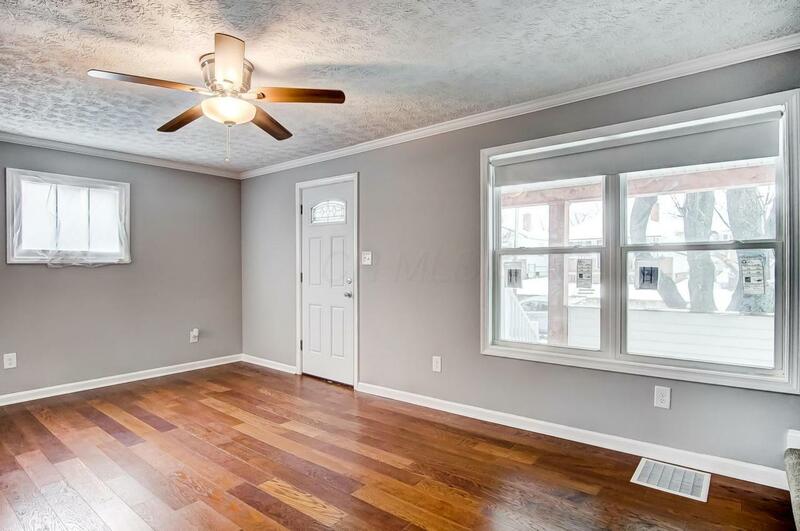 INCREDIBLE TOTALLY RENOVATED MILO-GROGAN 2 STORY HOME!!! 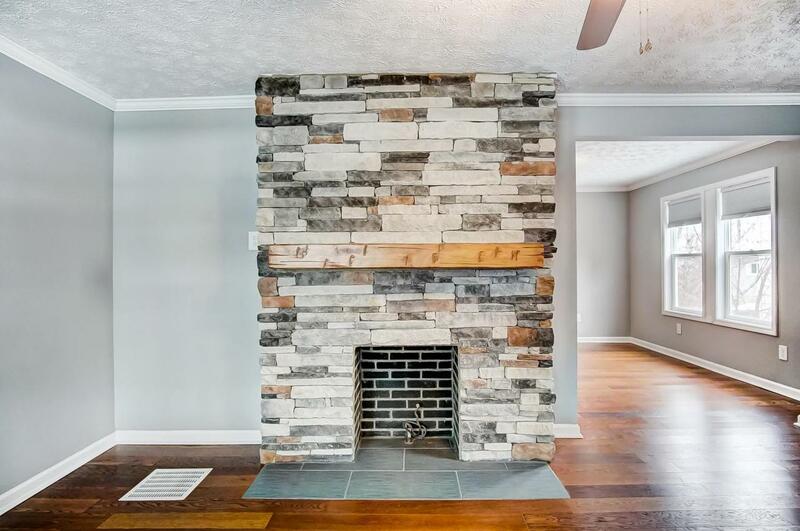 FINISHES INCLUDE BEAUTIFUL WOOD FLOORS, STACKED STONE FIREPLACE AND CRISP WHITE WOODWORK. CUSTOM KITCHEN FEATURING MODERN WHITE CABINETS,GRANITE COUNTER TOPS, SS APPLIANCES,STUNNING HARDWARE AND LIGHT FIXTURES. 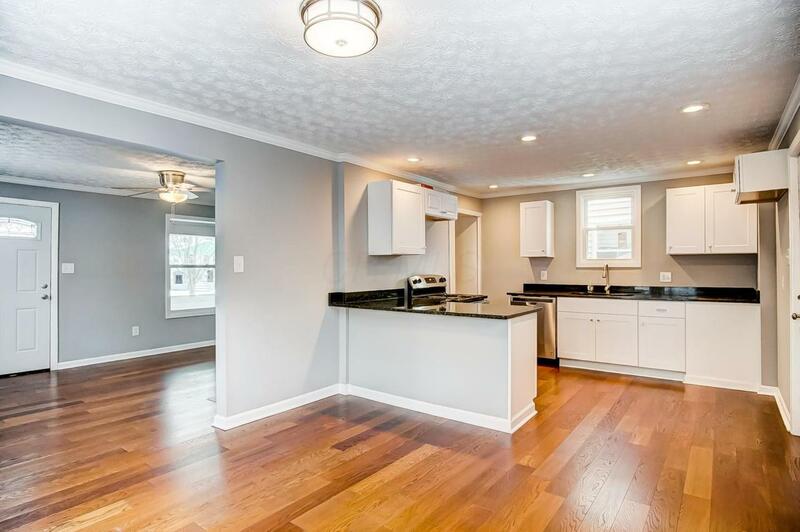 THE OPEN FLOOR PLAN INCLUDES GRANITE BREAKFAST BAR AND DINING AREA -PERFECT FOR ENTERTAINING!!! UPSTAIRS YOU WILL FIND AN UPDATED BATH FEATURING WHITE SUBWAY TILE,SHOWER /TUB COMBO, NEW GRANITE TOPED VANITY AND LIGHTING FIXTURE. TWO LARGE BEDROOMS WITH NICE CLOSET SPACE AND NEW CARPET. 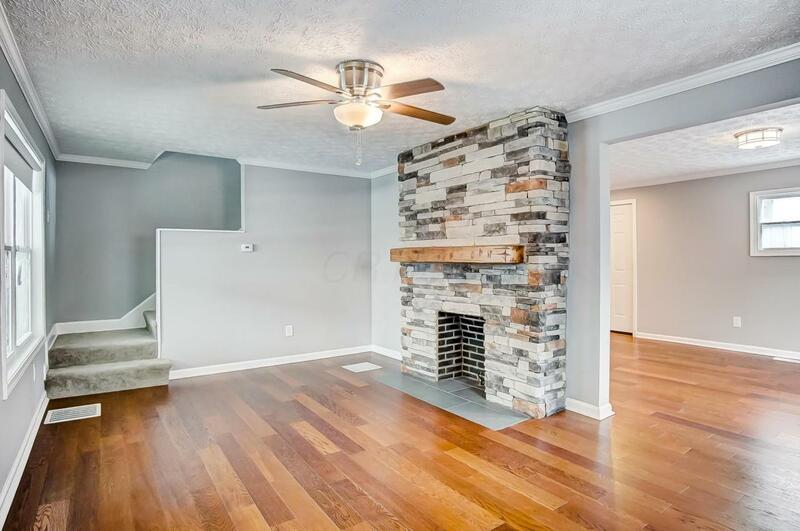 THE PARTIAL FINISHED LOWER LEVEL COULD BE USED AS REC/ROOM OR DEN. IT ALSO INCLUDES A LAUNDRY AREA WITH STORAGE SPACE. NICE COVERD PATIO AND 2 CAR DETACHED GAR. WITH ELECTRIC ROUND OUT THIS BEAUTY. PLEASE SEE ADD. DOCUMENT WITH ALL UPDATES !! !